For many years Vodafone and O2 have been regarded as the heavyweights of the UK’s mobile operators, but the status quo is changing. First to set the scene with a bit of telecomms history. 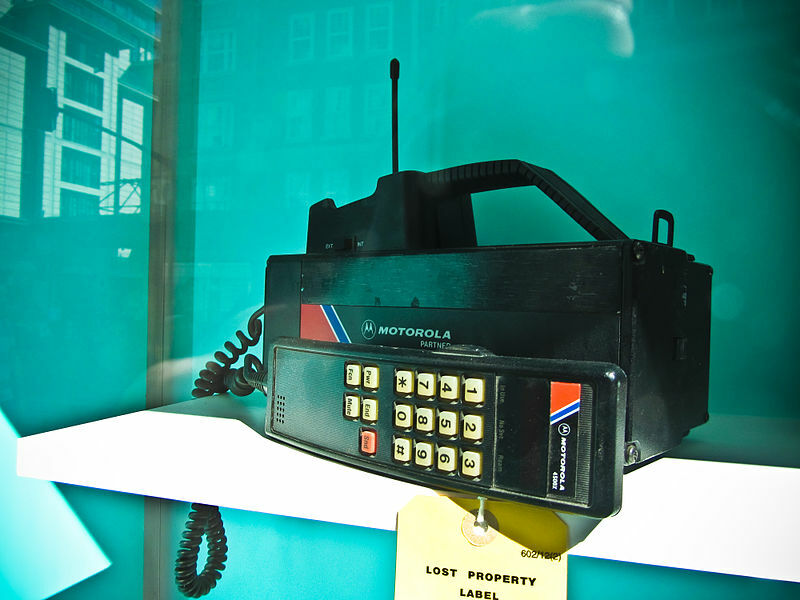 In the beginning there were two UK cellular radio operators – Vodafone and Cellnet. They operated TACS analogue radio in the 900MHz band, but this radio technology didn’t make the most efficient use of radio resources and it was open to eavesdropping. Five years later a new standard for digital cellular communications (GSM) was introduced. Vodafone and Cellnet launched GSM networks in the 900MHz band and gradually migrated existing customers onto the new service. In 1990 the GSM standard was updated to support the 1800MHz band (then known as DCS 1800) and in 1993 two new entrants – one2one and Orange – launched GSM digital services. The new operators were at a technical disadvantage because the higher frequency of their 1800MHz radio signals didn’t penetrate as far as 900MHz. This particularly affects in-building coverage and it meant they had to build out considerably more network infrastructure than the competition. Despite this one2one and Orange started a mobile revolution and through innovative tariffs and services they can be credited with making mobile phones accessible to the mass market. In 2000 the UK Government raised £22.5 billion in a spectrum auction for the new 3G mobile standard operating in the 2100MHz band. 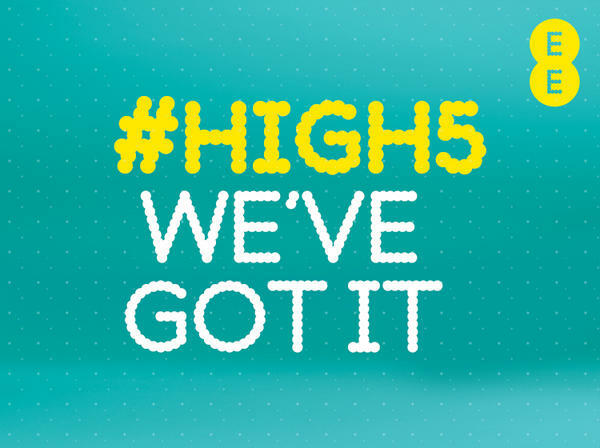 Licences were won by all four existing mobile operators and Hutchison 3G became the fifth entrant to the UK mobile operator club. Some rebranding went on at the operators, with Hutchison 3G becoming “3”, BT Cellnet becoming “O2” and one2one becoming “T-Mobile”. There was one constant however and that was the size and dominance of the original two operators, with Vodafone and O2 still sharing over 50% of the total UK market between them. In 2010 T-Mobile and Orange merged their UK businesses to become ‘Everything Everywhere’. It was initially dismissed by some as a forced marriage of desperation, but by combining their networks under a common umbrella, with double the network capacity and vastly superior mobile coverage, a sleeping giant was born. This brings us right up to date with the arrival of LTE. This is the latest evolution of digital mobile communications which delivers wireless speeds of up to 40Mbps, but it requires new radio spectrum in which to operate. In the UK Ofcom have reserved the 800MHz and 2600MHz bands for LTE, with another spectrum auction due to take place in 2013. While the big two operators waited patiently for the forthcoming LTE spectrum auction, Everything Everywhere were busy plotting. They were in possession of more 1800MHz spectrum than they needed to satisfy current demand and so they made a tactical strike. They asked Ofcom to vary the terms of their licence to allow them to re-farm the 1800MHz band for use with LTE. 1.2 On 23 November 2011 we received an application from EE for variation of its 1800 MHz licences to enable it to provide services using LTE technology in those frequencies. The application encompasses all frequencies currently licensed to EE in the 1800MHz band, i.e. the 2×15 MHz that it undertook to divest as a result of its merger in 2010 and the 2×45 MHz it will retain. 1.8 Although we consider it likely that EE will enjoy a competitive advantage during the period before other operators are able to launch their own LTE services, we consider on the evidence available that any such advantage is unlikely to result in an enduring advantage which distorts competition to the detriment of consumers. Our assessment takes account of the impending release of additional spectrum in the 800 MHz and 2.6 GHz bands which will enable other operators to launch competing LTE services during the course of 2013. We have also taken into account EE’s obligation to divest itself of some its 1800 MHz spectrum. 1.9 In light of this assessment, and for the reasons explained in more detail in this decision, we consider that it is in the interests of consumers for us to vary EE’s licences now, in accordance with EE’s request. We have therefore today issued EE with varied 1800 MHz licences with the provisions authorising LTE and WiMAX coming into force on 11 September 2012. It’s interesting to note that Ofcom made it explicitly clear that the ruling covered the 1800MHz spectrum which Everything Everywhere are required to relinquish. As part of the commitments given when the European Commission approved the merger of Orange and T-Mobile in the UK in March 2010, Everything Everywhere was required to divest 2X15MHz of its 1800 MHz spectrum. In accordance with these commitments, Everything Everywhere has today announced an agreement with Three to transfer this 2×15 MHz of its 1800MHz spectrum to Three. Ofcom and the European Commission will review whether the divestment satisfies the merger commitments, and a response is expected within the next three months. This means that 3 might not be far behind in their own commercial launch of LTE in the 1800MHz band, since it does not require a separate application to Ofcom. Vodafone and O2 were clearly on the ropes, but without a decent range of desirable handsets Everything Everywhere’s LTE rollout would only be in demand from data hungry road-warriors using mobile broadband dongles. On September 11th Everywhere Everywhere announced their re-branding as ‘EE‘ with their 4G LTE service branded as ‘4GEE’. The following day the final piece of the jigsaw slotted into place with Apple’s public announcement of the iPhone 5. As expected the new iPhone does indeed support LTE, but only on some frequency bands. The surprise was Apple’s choice of LTE bands for the European hardware variant, omitting support for the 800MHz and 2600MHz bands which are due to be auctioned next year. It does however support the 1800MHz band which EE are using for their 4GEE service. This has effectively handed EE a virtual exclusive on the iPhone 5. Was this just a fortuitous coincidence for EE? The exquisite timing of EE’s new brand launch and Apple’s iPhone 5 LTE announcement was a marketeer’s dream. I have no doubt that EE and Apple have been working out this arrangement to marginalise Vodafone and O2 for quite some time. The sleeping giant has awoken! The old guard are guilty of standing still and the tables have been turned while they were napping. There is an argument that Ofcom has not been fair in handing EE a considerable head start and commercial advantage in starting LTE without any competition, but the damage has been done and there is little to be gained from late legal challenges. Vodafone and O2 will have to accept defeat on iPhone 5, concentrate their efforts into playing catch-up on LTE, then try and win back customers when their EE contracts expire. Whatever happens, the long established landscape of the UK’s mobile network operators has changed and once again Apple have had a hand in shaping it. This entry was posted in Apple, General, iPhone, Politics, Techie and tagged 4GEE, Apple, EE, iPhone, LTE by djh. Bookmark the permalink. Great article, thanks! Just can’t wait for 4g mobile broadband now!